A self adherent bandage that sticks to itself and not to the patient’s skin or hair. Easy to apply and tear. 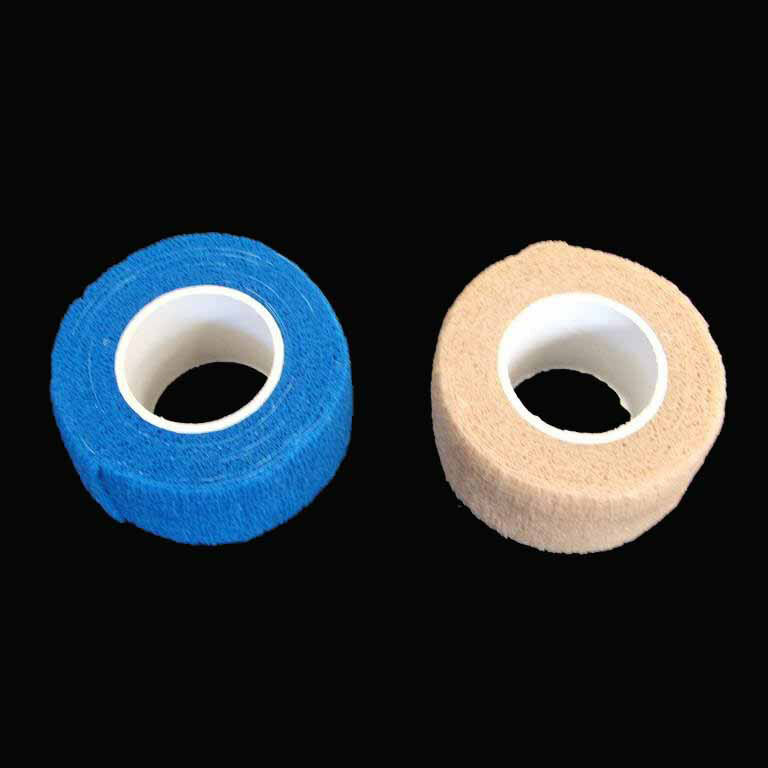 Provides compression and support and secures dressings and devices. Available in blue or flesh colour.